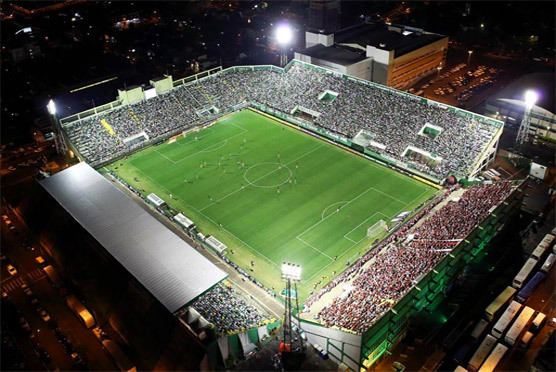 Since November 29th, 2016, when the tragic air accident tore apart the team, the technical committee, board of Chapecoense, press and guests who traveled to Colombia for the first leg of the final of the South American Championship, a widespread commotion broke out. We have received countless expressions of strength, tributes and, especially, the will of supporters and sympathizers to help the club financially. Subsequently, the Conda World Member, allows the contribution in the values of $10, $20, $30 and $50 per month. The Conda World Member, allows the contribution in the values of $10, $20, $30 and $50 per month.